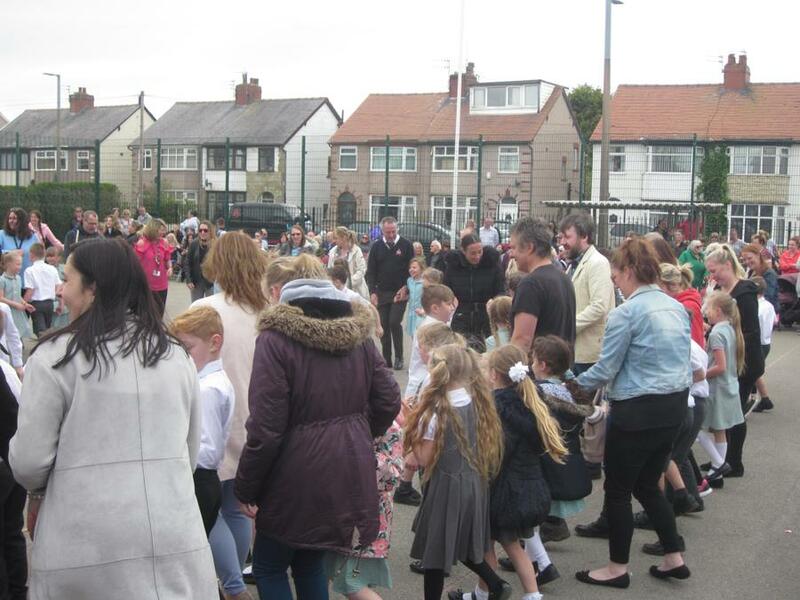 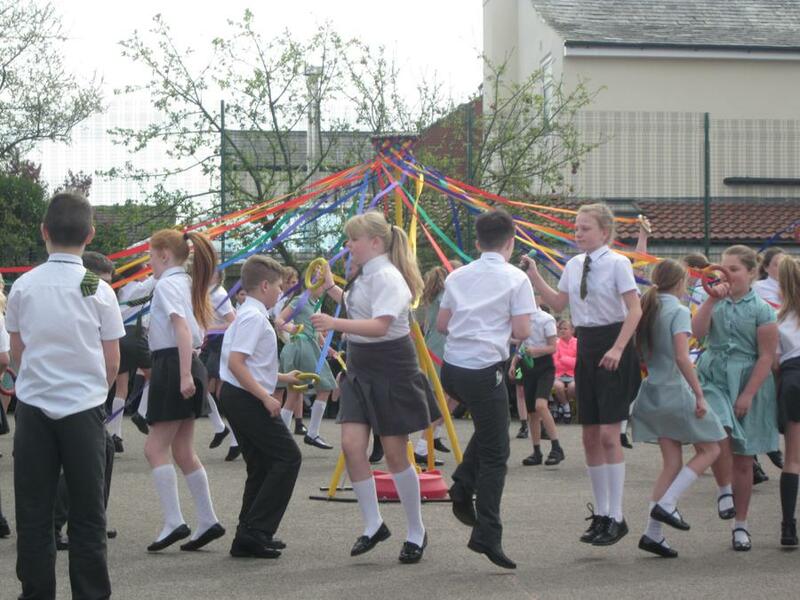 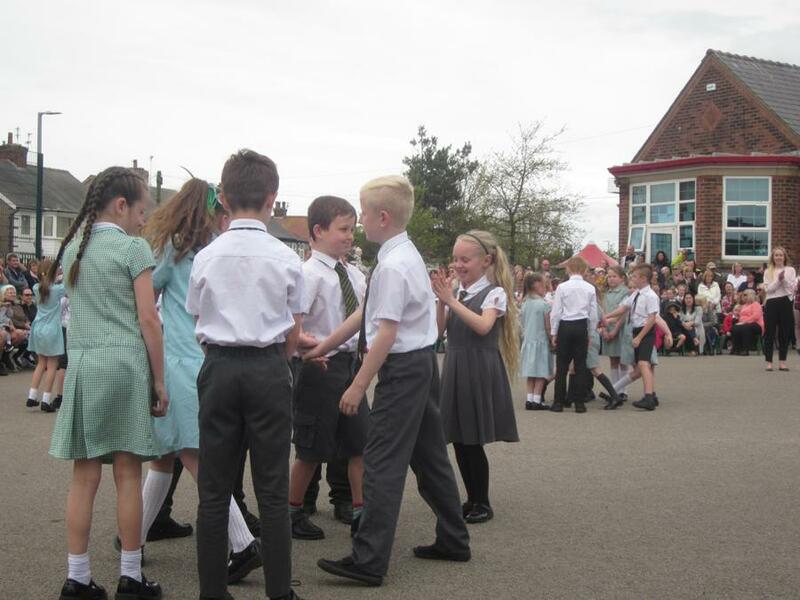 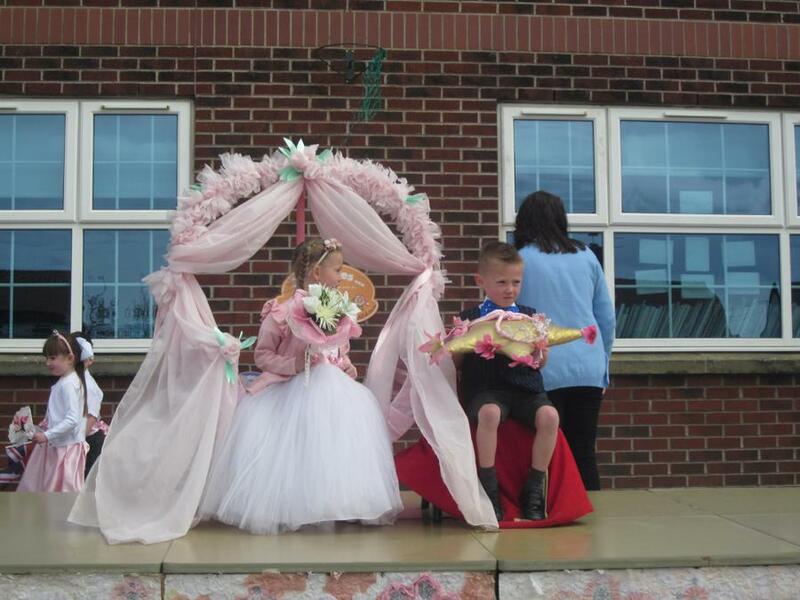 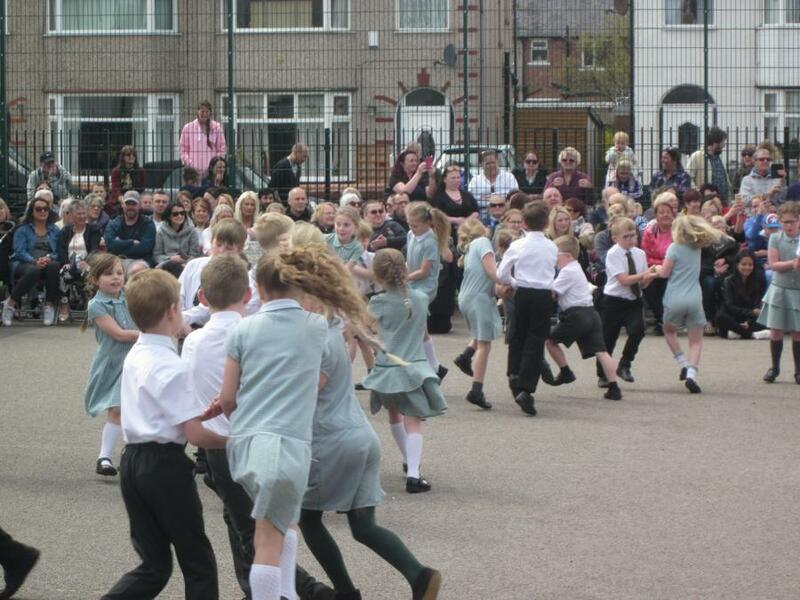 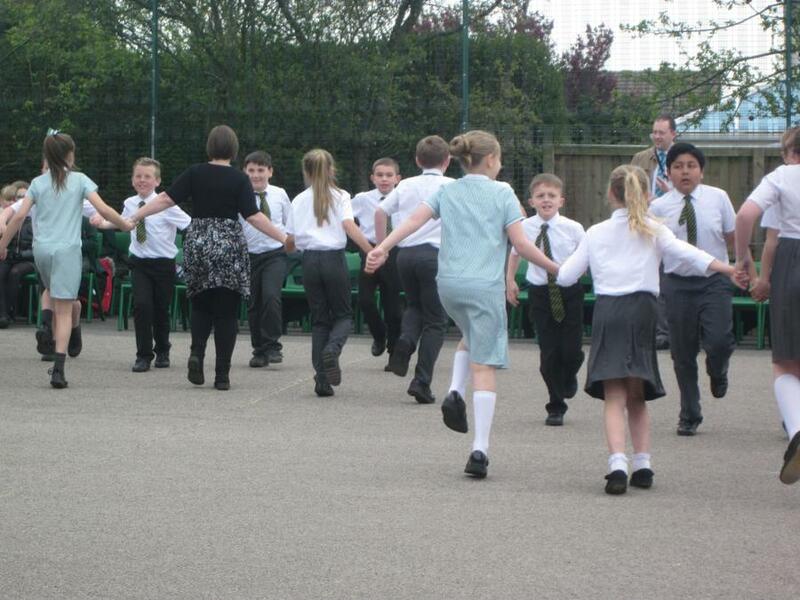 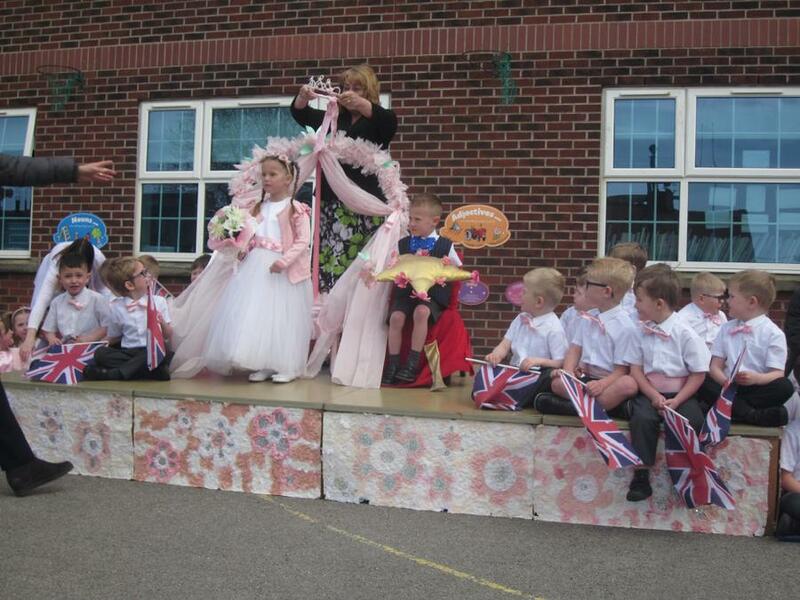 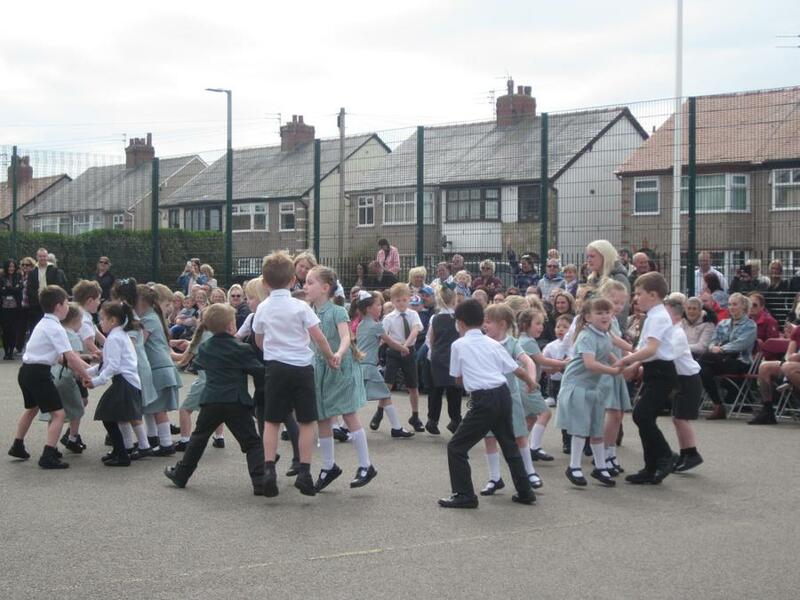 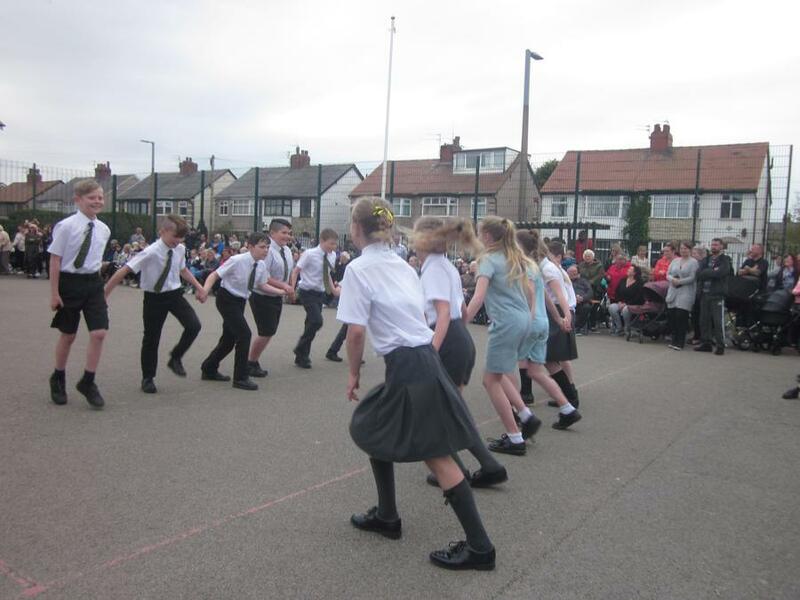 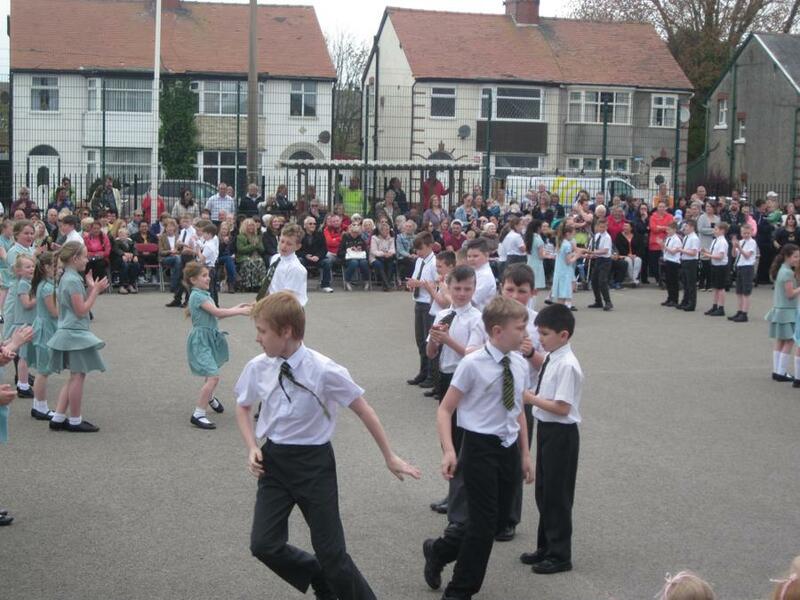 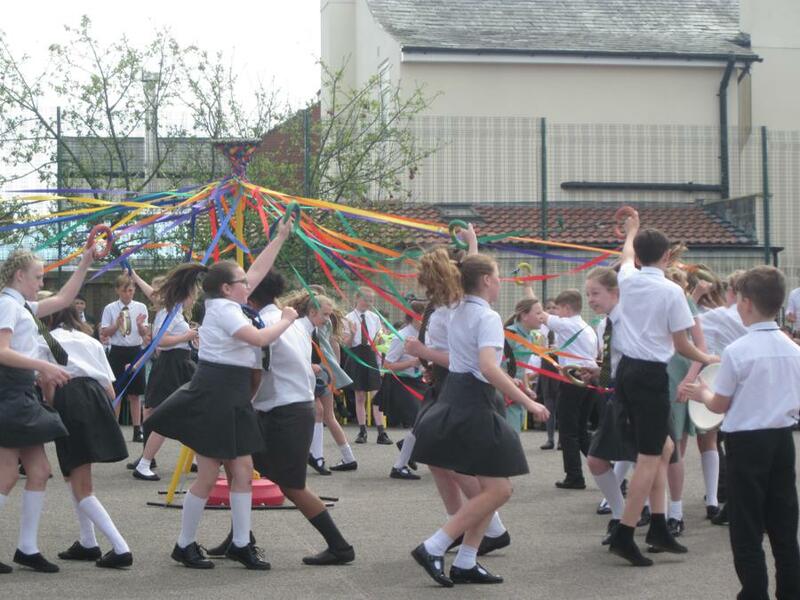 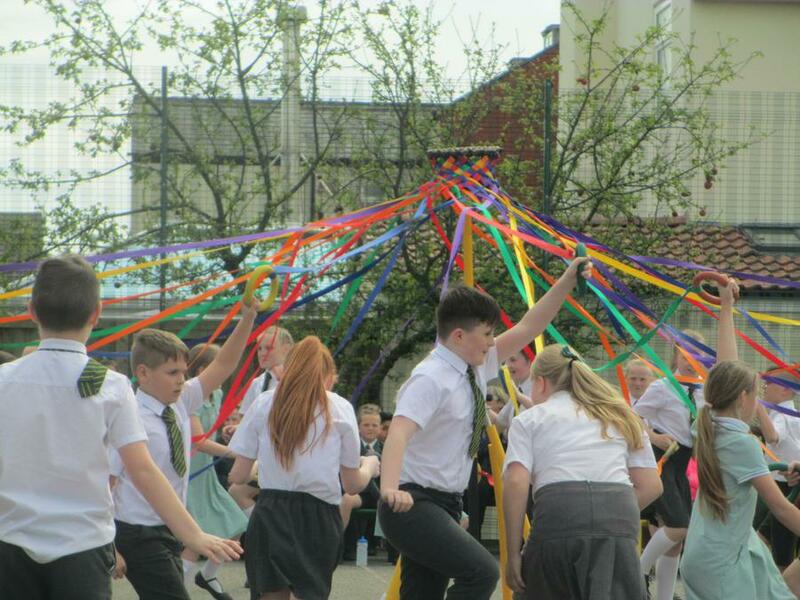 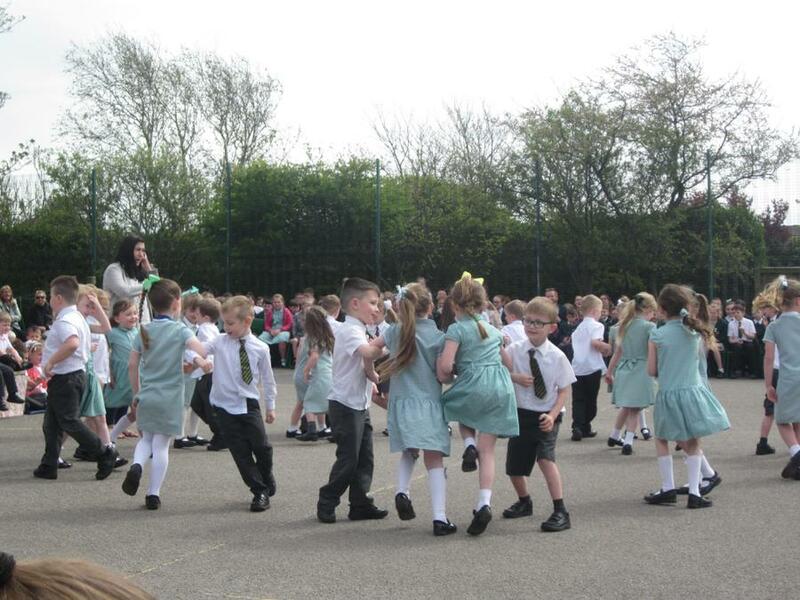 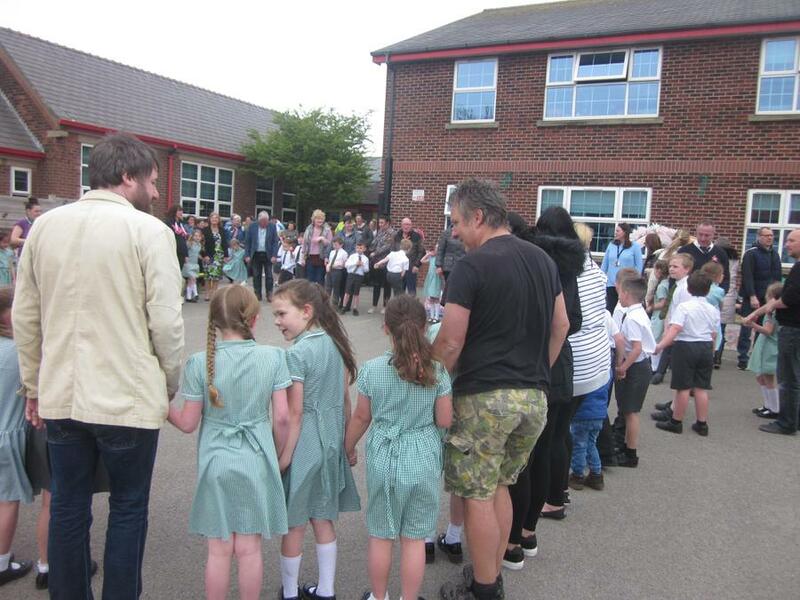 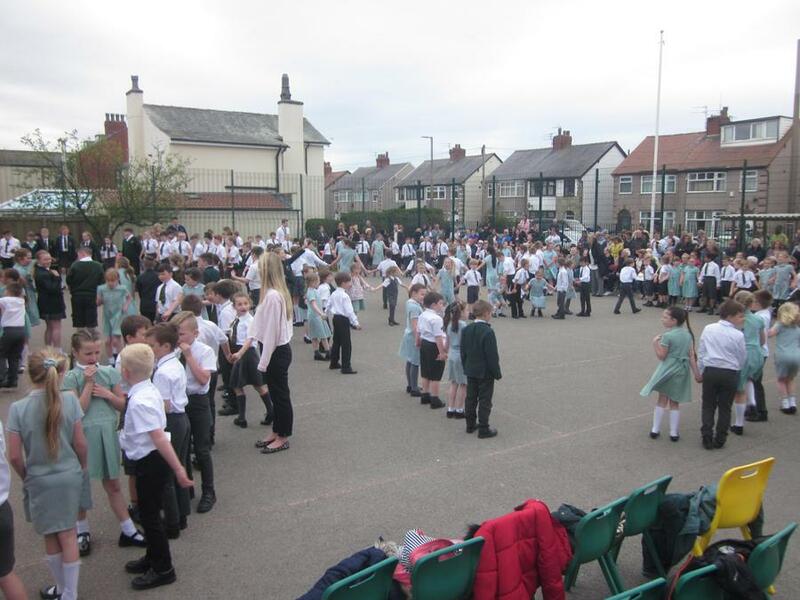 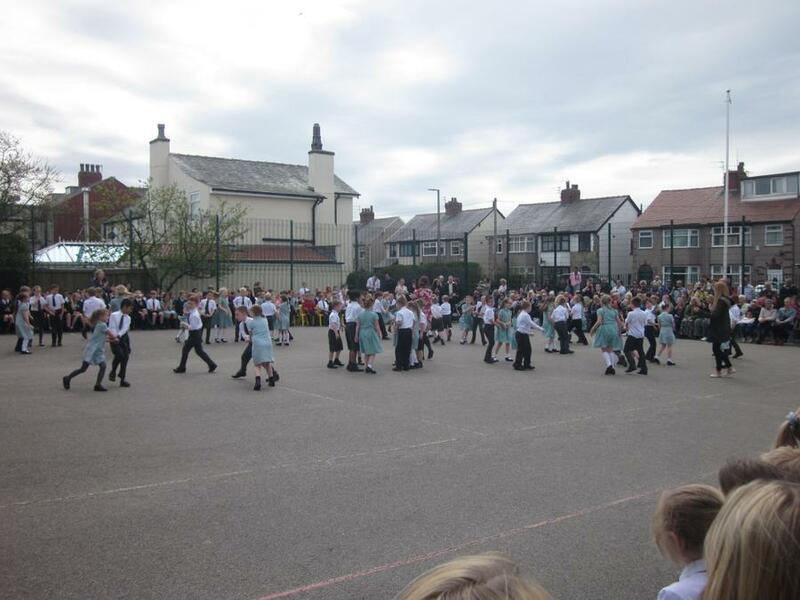 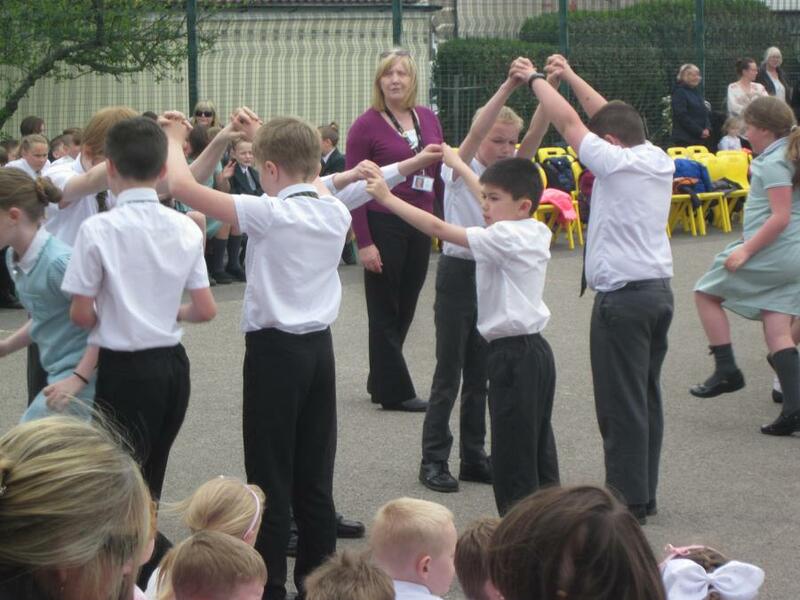 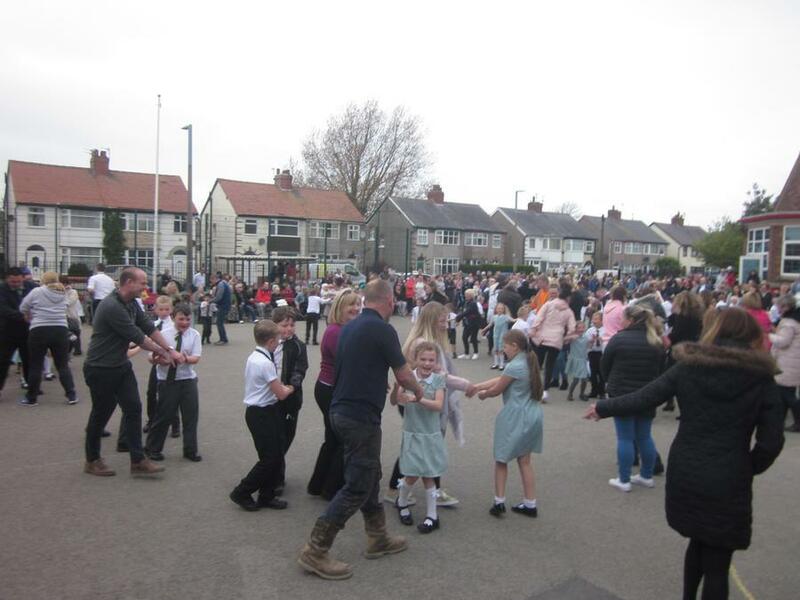 We all enjoyed our May Day Celebrations. 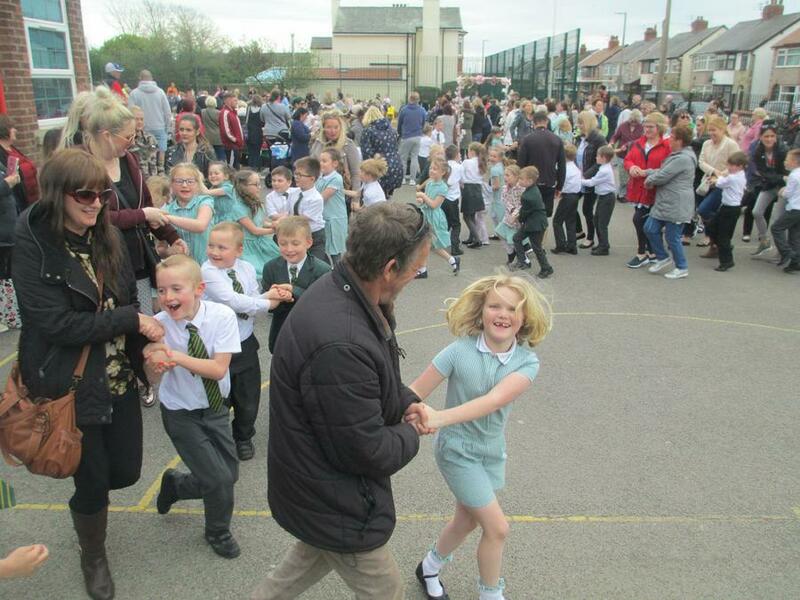 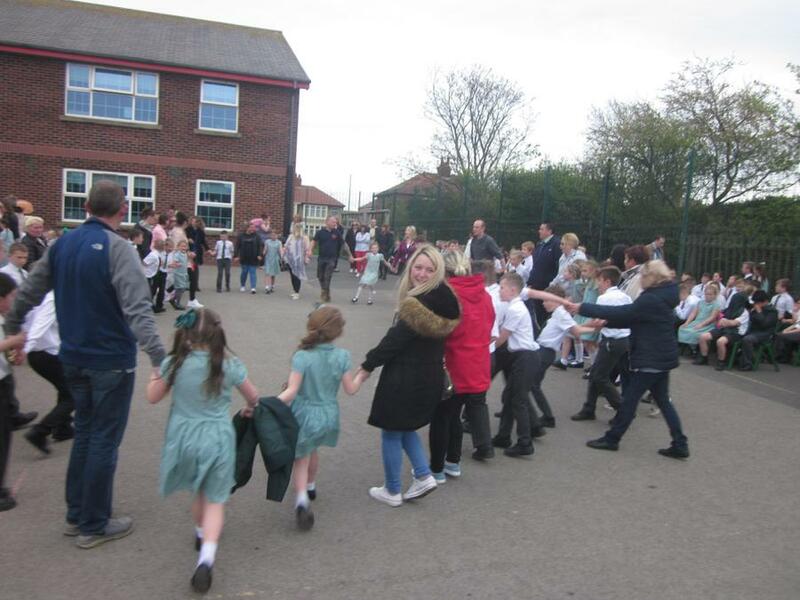 We even persuaded our grown ups to join in. 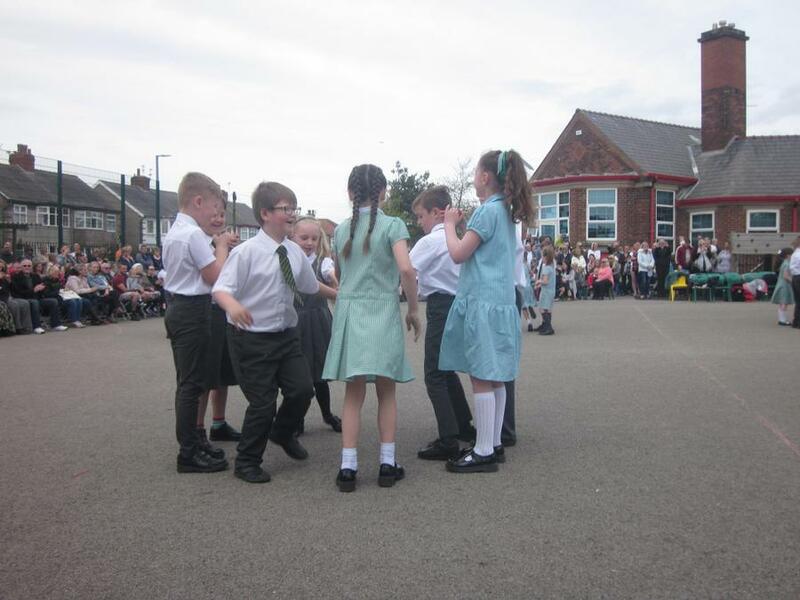 You can see more photographs on the class pages.